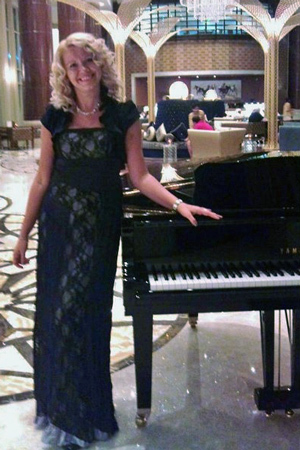 Dubai Classical Pianist brings the highest music standards. 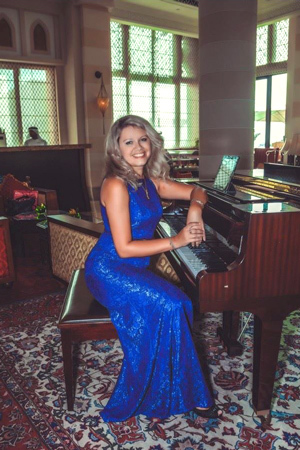 Amazing Tune is proud to present another talented Dubai classical pianist. Born and educated in Ukraine she has extensive experience having worked as a soloist and with music bands and singers. 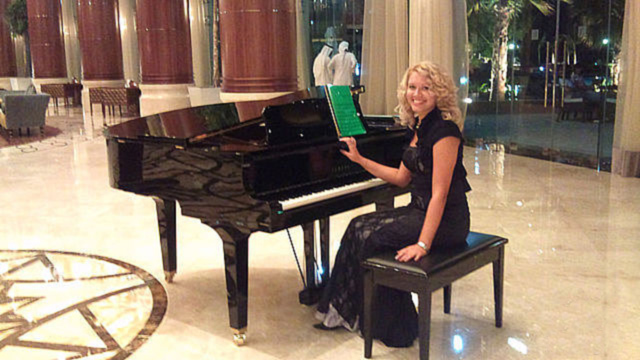 This pianist brings the highest standard classical, popular and jazz music in classical arrangement. This pianist will brighten up any of your social event with the highest standard classical, popular and jazz music in classical arrangement. Video of Dubai Classical Pianist.